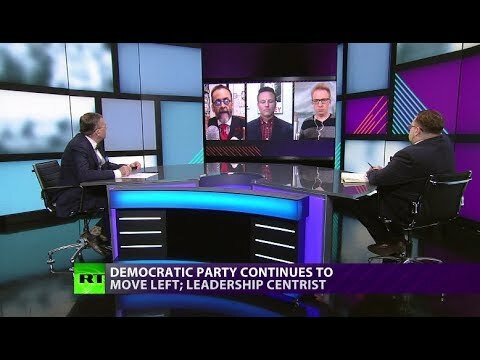 CrossTalk: Finally, The Midterms (Extended Version) | We Seek the Truth! Finally the midterm elections. And there are many questions. Were these races a referendum on Donald Trump’s time in office? What will the Democrats do in power? And what are Trump’s chances in 2020? CrossTalking with Mark Sleboda, Lionel, Brian Joyce, and Ron Placone.